Deauville - Creative Mindworks, a Miami Florida based internationally ranked integrated marketing and advertising firm, solutions driven and Thinking Fresh Daily! 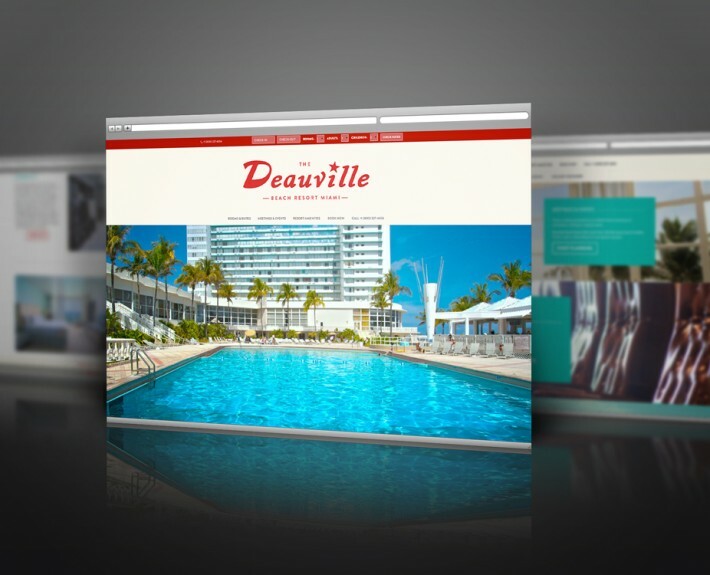 Deauville Beach needed to revamp their website, they contacted Creative Mindworks. 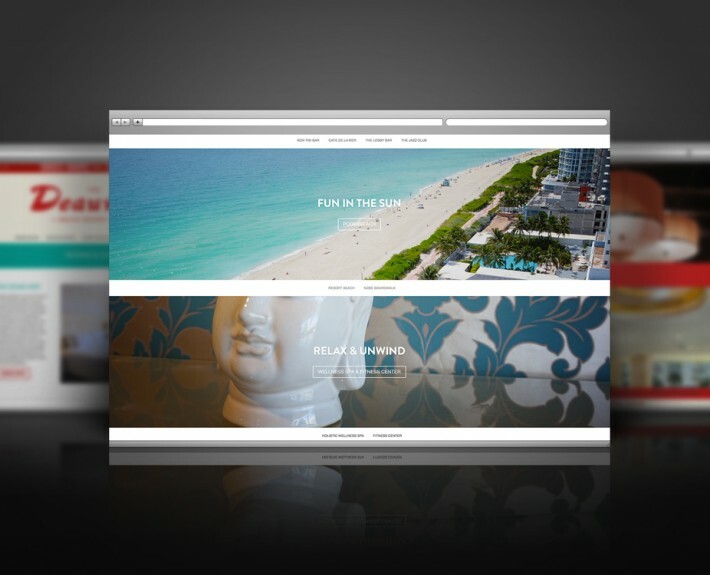 We gave them a brand new image with a revamped website that reflected the timeless appeal of this classic Miami Beach resort. The project included a complete redesign and an admin area was recreated and custom modules where developed to make the admin more robust and easier to use. 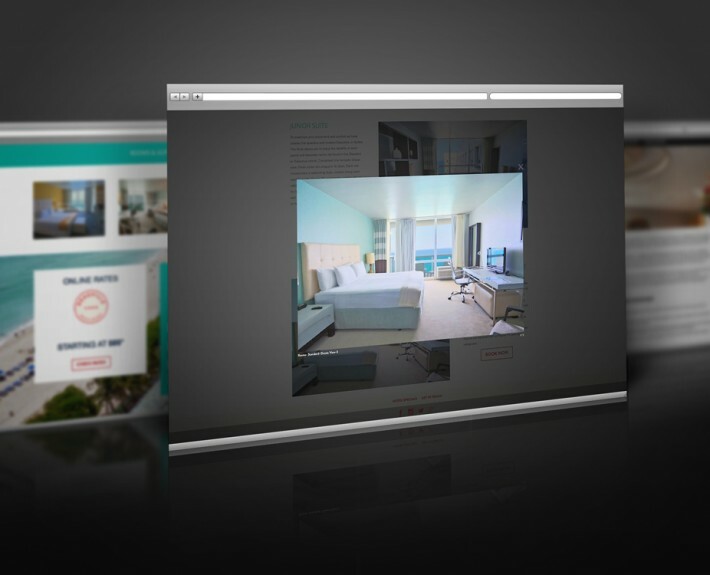 The front end was also redeveloped to make the user experience much more friendly.